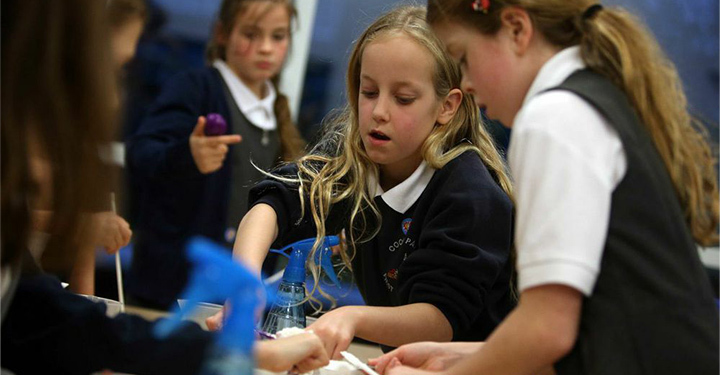 Kablooey Clubs are an exciting new range of after-school activities that are all about getting young people excited about STEM subjects (science, technology, engineering and maths). Our action-packed sessions are designed to not only support curriculum teaching but also enrich the learning experience of each child. 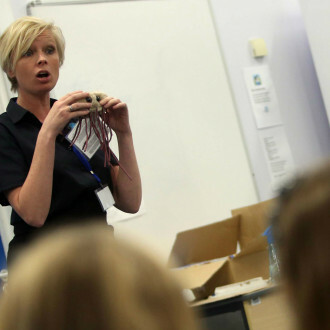 The sessions are designed to be a really easy way for schools to give their pupils the chance to explore fun, innovative and messy experiments that there’s not usually the time or the resources available to do in the classroom. 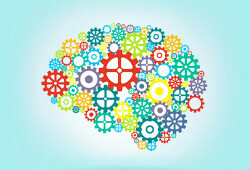 Kablooey Club is delivered from your school by our experienced STEM communicators who work with young people to grow their confidence and knowledge across a range of STEM subjects. Each club is allocated its own Club Coordinator who oversees the design and delivery of all sessions and remains a single point of contact. 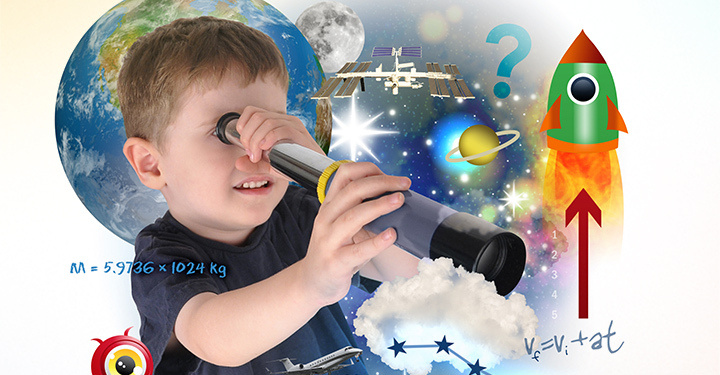 Kablooey Clubs are listed in the STEM Directories, maintained and managed by The Royal Institution of Great Britain. 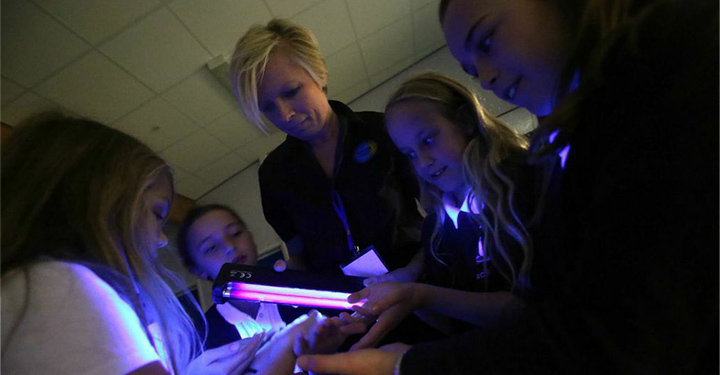 Give us a call to discuss starting Kablooey Club in your school 0191 252 1036 . 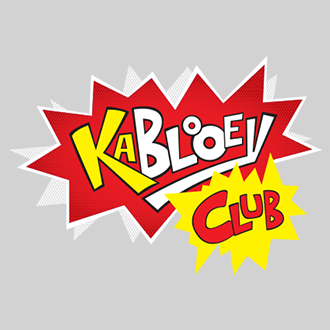 Want to start Kablooey Club in your school this September? Book now to avoid disappointment!